Some more media recommendations from the last few weeks. How To Workout Smarter. A Joe Rogan interview with Firas Zahabi where they talk about working out and getting into the state of flow. Amazing interview which changed my thinking to approaching the method to mastery in whatever domain of your choice. Also check out Joe Rogan’s interview with Elon Musk. 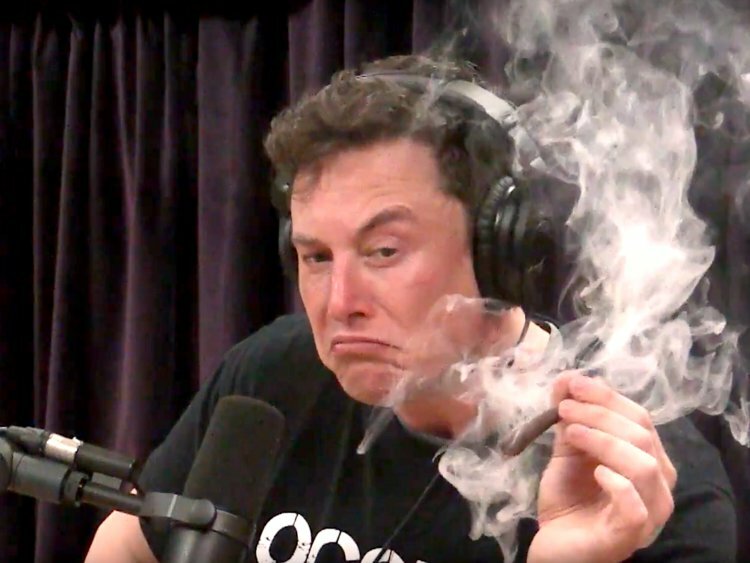 As much a fan of Elon I am, I can’t deny the possibility he’s an alien in human form. The weed smoking took the mainstream media by storm, but what was sorely overlooked was the sheer about of insightful and deep discussion of ideas. Quiet: The Power of Introverts in a World That Can’t Stop Talking. This book has been another can’t-put-the-book-down read, as I could relate so much to the content. In summary, this books discusses how Western culture has change from a ‘Culture of Character’ to a ‘Culture of Personality’. Where traits that would fit the moult of an ‘extrovert’ are overvalued, and ‘introverted’ traits are undervalued. I was speaking to a friend, about the challenge of engaging introverted people in order to make use of all the awesome contributions they can provide to teams and communities. Kobe Bryant: Mamba Mentality and The Mind of a Champion. A recommendation from a friend who’s a fellow baller. During his playing days, I disliked the guy. A lot had to do with the comparisons with MJ (#GOAT) which I felt unwarranted, and generally Kobe-stans (Kobe fans) were annoying. But more recently I’ve come around, and respect the guy for his work ethic, honesty and maturity. Instrumental Hip-Hop | Chill Hip Hop | Jazzy – Alex Al. My go to music at work to get into the zone. This entry was posted in Digital Life, Good Reads. Bookmark the permalink.